Home / The PIMP on AIR!!! 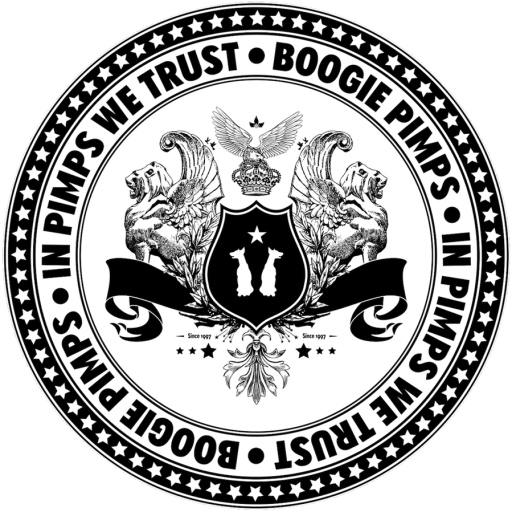 The Boogie Pimp is featured in the current Housesession Radio Show enjoy the mix incl. the brand-new Somebody to Love – Rework!